As a component of AUTOSCRUB, NANOSKIN GLIDE lubricates the paint so well while gliding the AUTOSCRUB back and forth. GLIDE removes minor contaminants, dust, fingerprints, bugs, and more, restoring the brilliance of a showroom finish. It can also be used on glass, chrome, and plastic. 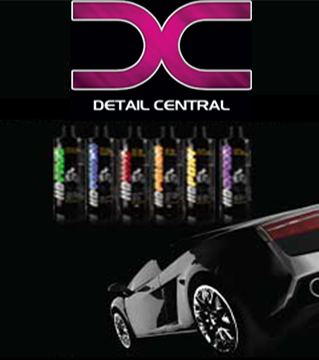 The spray dries crystal clear on any surface and enhances reflections on shiny materials, like chrome wheels and trim. It’s so easy and you can detail a full size car in less than 10 minutes. Dilute GLIDE to desired strength.